Excellent flatwater for freestyle kiters in the SWly seabreeze, however it is an offshore breeze so suited only for advanced intermediate & expert kiters. Assisted rescues offshore are often difficult and it is a long and dangerous drift downwind to Coogee or Fremantle. Due to prevailing summer wind (SW) being offshore, it is vital that kiters have strong self-rescue skills at this location. 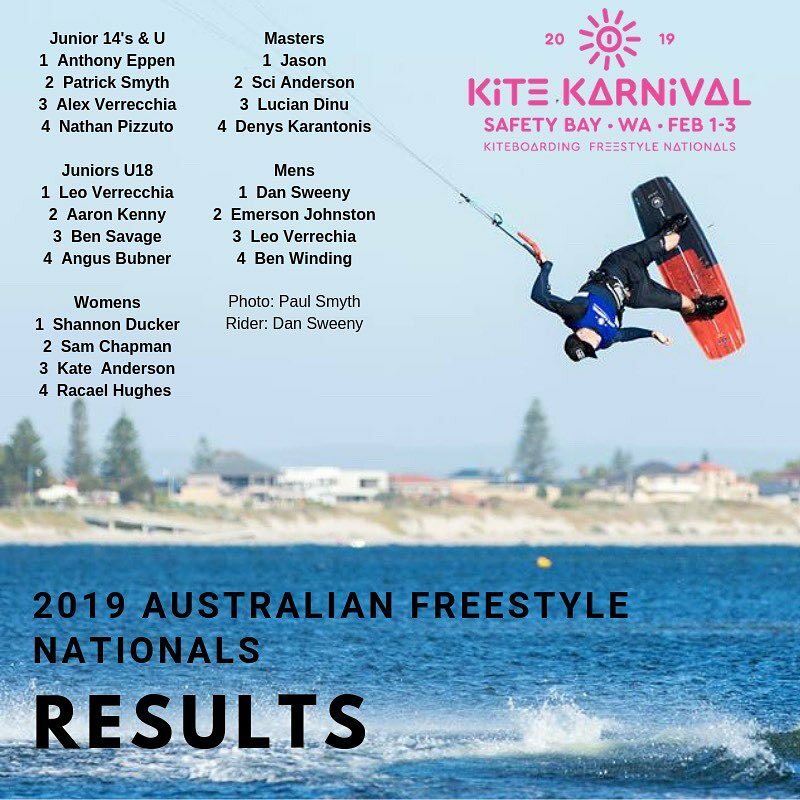 This location is not recommended for beginner kiters – we strongly suggest only intermediate and expert kiters at Beach 3. Patchy shallow reef and, depending on the tide, the bulk of the entire kiting area can be extremely shallow. Show appropriate caution near the jetty. Due to the presence of nesting birds in the dunes, please do not walk through the dunes – we encourage kiters to access via Beach 2 (yes, it’s a long walk). Also, please note the presence of cobblers (stinging fish) in the weeds. Newcomers and tourists should make themselves aware of the protocols practiced in and around the freestyle zone. I.e. the rotating system to give everyone the opportunity and space to conduct their tricks. Please, ask a local for advice and guidelines. This is a very high risk area for thieves with regular car break-ins occurring all year round. Please ensure that you do not leave any valuables in your car. Excellent flatwater for advanced riders in offshore conditions. In the more acceptable W thru N to E winds beach 3 becomes a choppy, and often gusty, flatwater site. Sharp rocks often hidden blow the surface sand. Sharp shells that can cut kites if you are careless. Beach 3 is approx 250m from the carpark. Due to the presence of nesting birds, kiters are encouraged to keep out of the dunes. Beach 3 should be accessed via a long(ish) walk via Beach 2. Approx 28kms South West of the CBD in the suburb of Coogee. Heading South from Fremantle along Cockburn Rd, turn right just after the white lighthouse into O’Kane Ct, left into Jervois Bay Cove, and then right into Woodman Point View. There are three separate bays to kite in depending on your skill level.